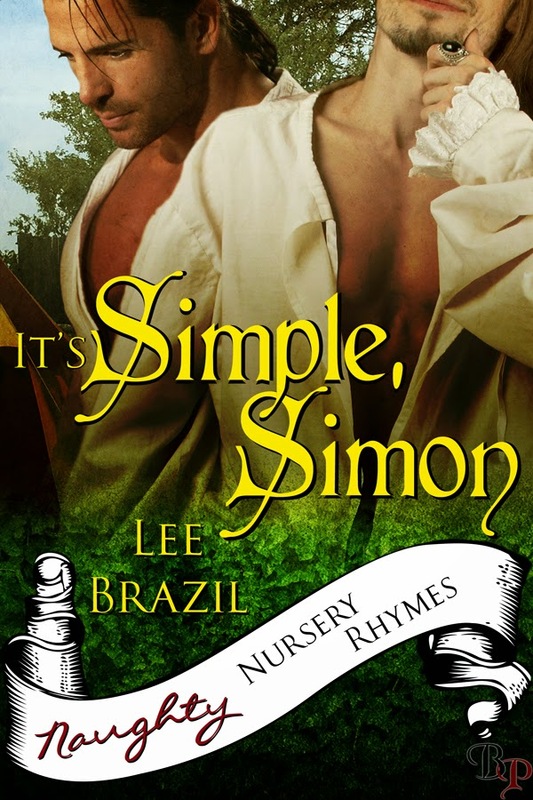 Lee Brazil is here today for the unveiling of It's Simple, Simon, (available from Breathless Press) and is offering THREE prizes! Prize #1 is a gift basket containing: The Lost Art of Pie Making Made Easy, + a Pie crust circle, + a $10 Marie Callendar's Gift Card. Prize # 2 - $10 is an ARE gift card. Simon Carter has achieved unimaginable success and he owes it all to a man from his past whose scorn set fire to his ambition. "It's Simple, Simon. You lack ambition." Chase Garvin's jibe had sent Simon Carter on unexpected paths and brought him unimaginable success. No longer a penniless musician, the highly paid investment banker is going home for the first time in years. He plans to rest, relax, and spend a little time rubbing his ex-lover's nose in his success. A visit to the Renaissance Fair brings this not-quite-so-simple- Simon nose to nose with his past and somehow revenge doesn't seem quite so attractive. Chase Garvin, Denver, Colorado's very own Pie Man, is still incredibly handsome. What's more, the more mature Chase is very appreciative of Simon's talents. When the old attraction flares between them, Simon and the Pie Man get caught up in tasting the wares, and neither counts the pennies. 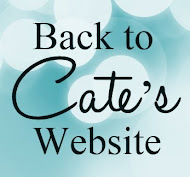 Feel free to drop me a line at lee.brazil@ymail.com.